Have your children studied the history of the American Revolution? 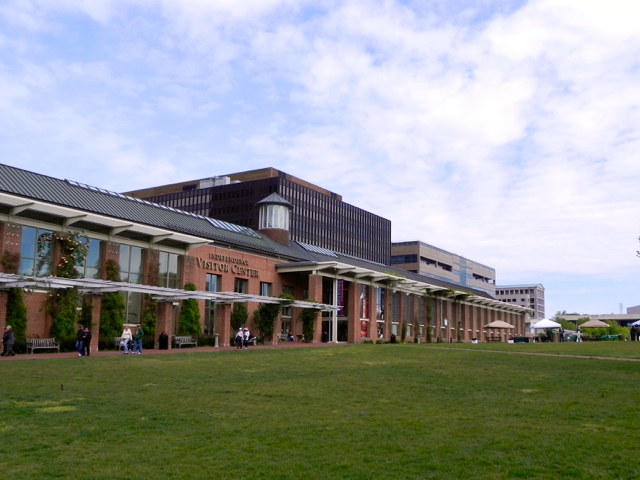 Than you won’t want to miss a visit to Independence National Historical Park when you come to Philadelphia. Plan to spend the better part of a day in this fascinating and lovely urban United States National Park, which covers a 20-block area right in the heart of Old City Philadelphia. 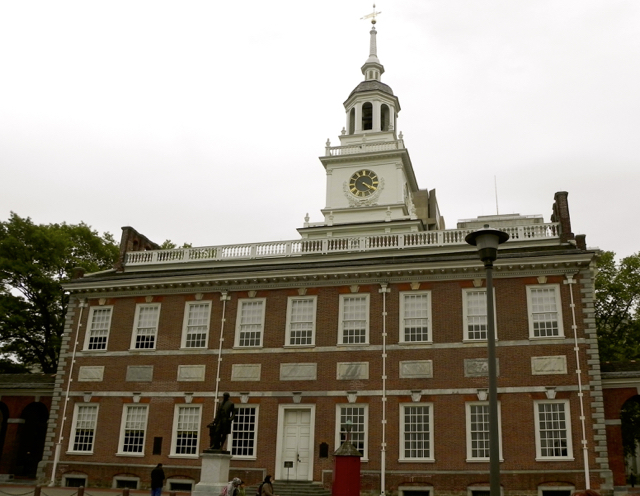 In addition to seeing the Independence Hall, you and your kids can learn about the origins of the United States and its government. A great place to begin your visit, not just to the park but to Philadelphia generally, is in the Independence Visitor Center. Here you’ll find a number of exhibits and films that offer an overview of Philadelphia’s role in American history. Free tickets for the Independence Hall tour are also available here (all of the park buildings are free to visit; although Independence Hall and a few of the other sites require a ticket for a timed tour). Pick up a map of the park and information about many local attractions and also a schedule of events for the day – often the park hosts re-enactors and storytellers who engage kids with tales and activities from colonial times; special tours with park rangers are also available. So what’s there to see in Independence National Historical Park? More than we could cover in a single day. The list below is not comprehensive, but includes many of the park’s sites, all of which I’ve visited with my kids; for a full list of sites as well as opening and closing times please see the National Park Service website. Except for Independence Hall and the Benjamin Franklin Museum, none of the sites below require a ticket. Independence Hall: This is the centerpiece of the park; if you only visit one building, make it this one. The tour lasts about 45 minutes and begins with an excellent overview of what was happening in England and the American colonies around the time that the Declaration of Independence was written, who the principal players were, as well as the history of the building – originally constructed as Pennsylvania’s State House. You are then taken inside for a tour of the first floor, which includes an 18th-century courtroom and the Assembly Room where George Washington was made commander in chief of the Continental Armies, where the Declaration of Independence was adopted, and where the United States Constitution was ratified. If you’re any kind of history buff (as everyone in my family is) it’s pretty thrilling to think of everything that happened there and to see the famous chair that George Washington sat in (and of which Benjamin Franklin famously ruminated as to whether the sun on the back rising or setting – before deciding that yes, it was in fact rising on the new nation). Once the tour is done, you’re free to wander into the West Wing of the hall on your own to see an exhibit that includes surviving 18th-century copies of the Declaration of Independence, the Articles of Confederation, and the Constitution as well as the inkstand that was used for the signing of the Declaration and the Constitution. The President’s House Site: The foundations of the house where both George Washington and John Adams lived during their presidencies in Philadelphia have been excavated and now house an exhibit that addresses the issue of slavery and the young nation. Videos offer interpretations of daily life from the point of view of the enslaved people who lived and worked alongside these early presidents and their families. Although the house was torn down, the original foundations dating from the 18th century are visible. This exhibit is outside. Carpenters’ Hall: This small but graceful building was the home of the First Continental Congress and, for a time, both the First and Second United States Banks. It’s also where top-secret meetings between Benjamin Franklin met with a French spy to form an alliance that was key to American victory. But the coolest thing about it may be that it’s still owned by the original trade guild that constructed it, the Carpenters’ Company of the City and County of Philadelphia. 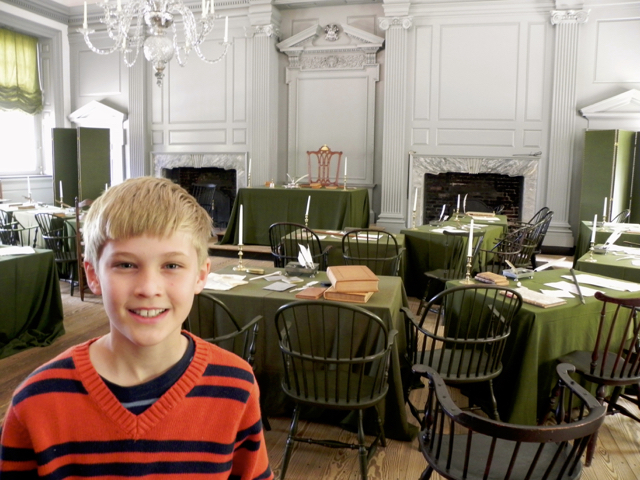 There are some fun historical tidbits here (including a portrait of one of Delaware’s signers of the Constitution which my boys liked) and a scale model that shows the hall being built. Second Bank of the United States: I recommend swinging by the portrait gallery housed in this building after you’ve had a chance to visit some of the other sites in the park, because here you’ll find paintings of many of the people mentioned as you learn the story of the young United States. The descriptions of each person and his or her role are excellent – it’s kind of like an 18th-century version of Facebook. Benjamin Franklin Museum: This museum is situated underneath Franklin Court, where you can see the location of Franklin’s house and visit his print shop for free. 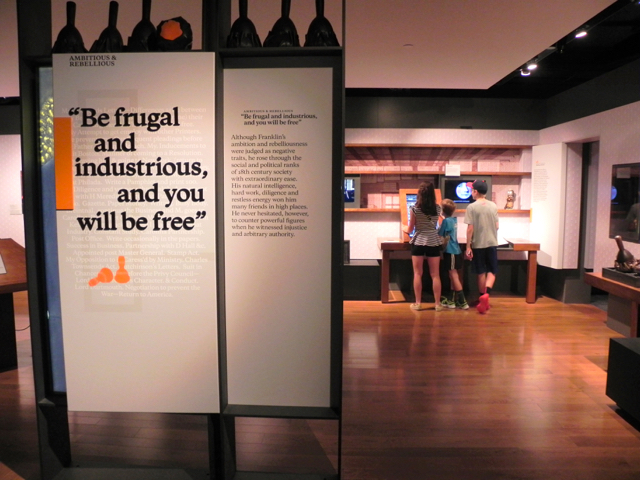 But I highly recommend paying the small fee to visit the museum as well; it is full of interactive and fun exhibits that tell the story of Franklin’s life through his own aphorisms. 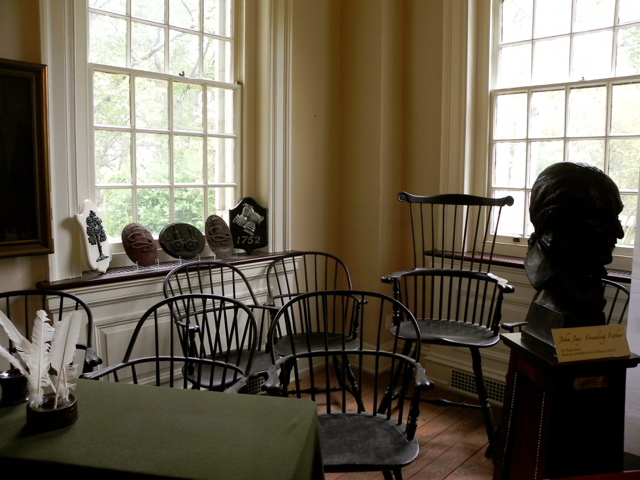 Showcased here are his political accomplishments, his humor, his myriad inventions, and his influence in Philadelphia (where he founded not only the first library, fire company, and hospital, but the University of Pennsylvania as well). Christ Church: This church located a few blocks north and east of the rest of the park, and is definitely worth a stop. It was the first Anglican church in the United States, and at one time its spire was the tallest building in North America. When the Declaration of Independence was first read publically in Philadelphia (you see the spot where that happened on your tour of Independence Hall) the bells here rang. 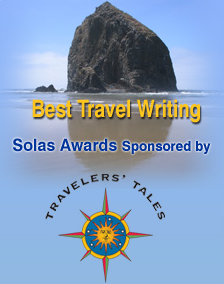 One final note – leave yourself a little time just to roam around. The park is full of graceful, landscaped green spaces and historical markers; if your kids are like mine, they’ll enjoy not only the chance to run and tumble in the middle of the city, but also discovering the occasional walled courtyard, schoolhouse foundation, or cobblestone street. 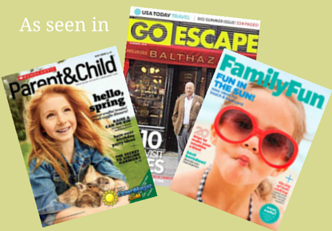 It’s a great way to turn kids into junior historians. During the summer or on school holidays, arrive early at the Visitor Center (it opens at 8:30 a.m.) for your choice of tickets. You might also consider starting your day with a visit to the Liberty Bell before a line forms. If you’re visiting Philly for the Fourth of July, events start as early as June 25 and run through the holiday. Check out the WaWa Welcome America website for a full schedule, and be sure to plan accordingly for crowds and parades. Independence Hall and the Liberty Bell both require visitors to go through a security check – and once you’re inside, there are no bathrooms available. Kids getting a little tired of checking out historical buildings? 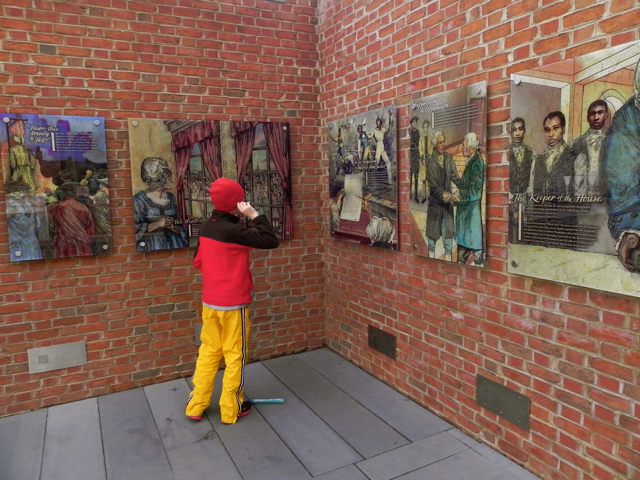 Right across the street from Independence Hall you’ll find Liberty 360, where you can watch a 15-minute 3-D film narrated by none other than Ben Franklin himself. And speaking of Ben, another great spot for a break is the nearby Franklin Square, where he is famously said to have flown his kite with a key on a string. It is now home not only to a well-equipped playground and a carousel but to a mini-golf course where you can not only practice your putting but can see may of the famous Philly monuments (including the Liberty Bell and Independence Hall) in miniature form. Hungry? Grab a bite to eat at the Square Burger stand in the park. If lunch in Franklin Square doesn’t appeal, two other great nearby options are Jones, which serves upscale comfort food; The Red Owl, which has lovely charcuterie; and Farmicia, which features local foods and some great vegetarian options. Looking for a convenient place to stay? The Hotel Monaco Philadelphia is just steps away – ask for a Parkside room to get a view of both Independence Mall and City Hall. For more tips on what to do with kids in Philadelphia, please see my many other Philadelphia posts. I was compensated by Expedia for participating in the Kids in the City campaign for this post in 2012, although I have been back to Independence National Historical Park since it first published and have added content that was not covered by that original campaign. And thanks also to Omni Hotels for hosting me and my family in Philly with a hotel room during that 2012 visit and to VisitPhilly.com, which provided not only lots of great recommendations but passes to see the Liberty 360 show. All of my stories and opinions about Philadelphia are my own. What a great post about Philly – I love that city. My kids still talk about our visit there a couple of summers ago. Nice job and I love your video! 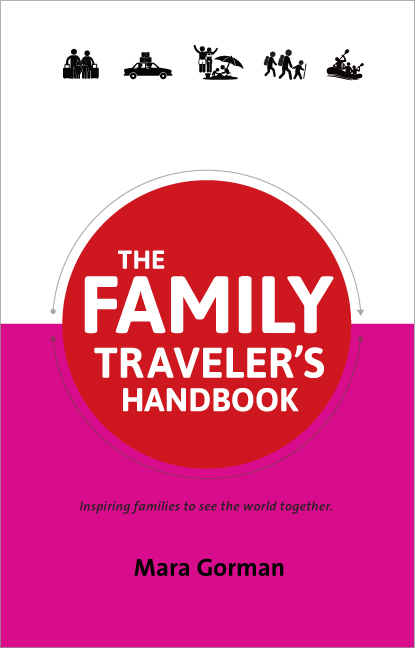 and are great for visitors with kids. We also like running over to Elfreth’s Alley, so the kids can explore the little neighborhood with its tiny nooks (which are also about 10 degrees cooler than the rest of the city in July and August). Great post! We are looking forward to making another day trip this summer, though it may be just the grown-ups. I love Philly too. 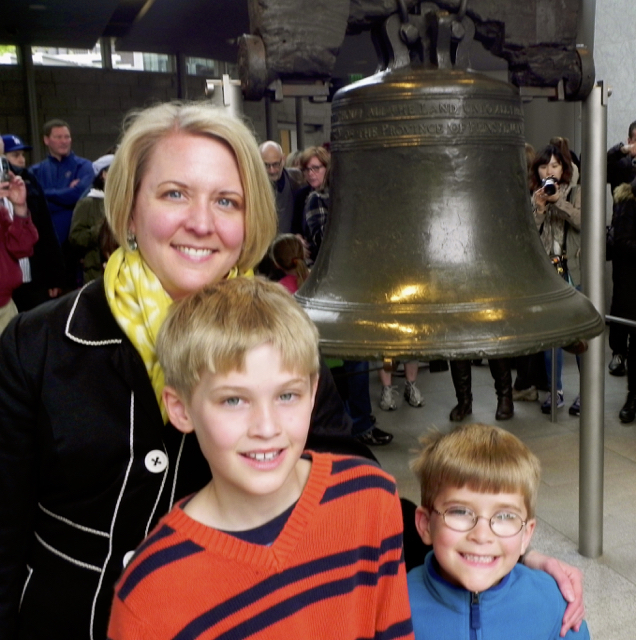 We recently got re-acquainted with the Philly Museum of Art, the Zoo and Independence Hall. We’ll definitely hit Elfreth’s Alley next time. We were also intrigued with the old Eastern State federal penitentiary. Has any one ever toured that? How (young) kid friendly is it. Thanks. Keep the posts comin’!